One of Fetty Wap’s baby mamas, Turquoise Miami, is on the Gram putting him on blast. 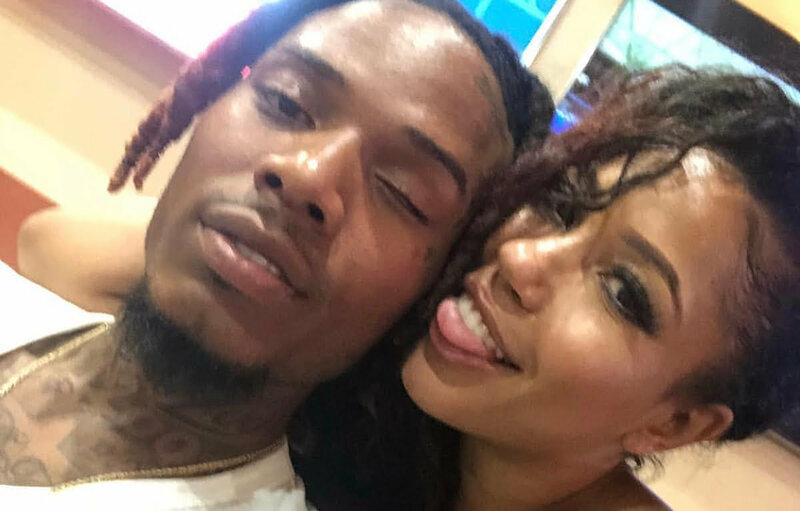 Fetty Wap has several baby mamas, and it seems like they all take turns going after his parenting skills these days. From Masika Kalysha to Alexis Skyy, we’ve all heard them blast the Patterson rapper while stopping short of calling him a deadbeat dad. At last count, Fetty has around six baby mamas so it should be pretty expensive even for a rich rapper like himself. It seems Turquoise Miami has had enough and decided to air things out on the Gram. She is claiming that the “Trap Queen” rapper doesn’t help with their daughter financially and doesn’t even visit. “[Fetty Wap] Doesn’t do anything for Lauren, never there physically, never there emotionally, doesn’t help out financially,” she wrote. Turquoise added that things are a lot worse than what she is telling the public, but she is just exercising restrains as she highlights Fetty Wap’s parenting skills. 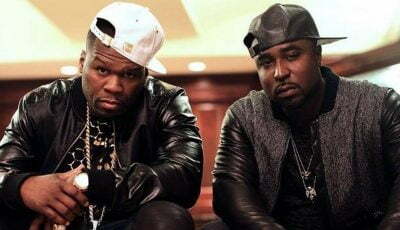 Unfortunately for her, the rapper’s other baby mamas say they are going through the same thing, so it’s unlikely that she will get any sympathy from them. As for Fetty Wap, he has remained tight-lipped about the allegations. One of #FettyWap's baby muva's says he ain't been on his #DaddyDuties ?